Double A Paper is a premium choice for businesses that value reliability and clarity. This precision-cut paper features outstanding smoothness and reduced dust levels to ensure reliable operation when printing large volumes. High opacity gives you clear text and graphics, with 80gsm weight ensuring good quality for everyday use. 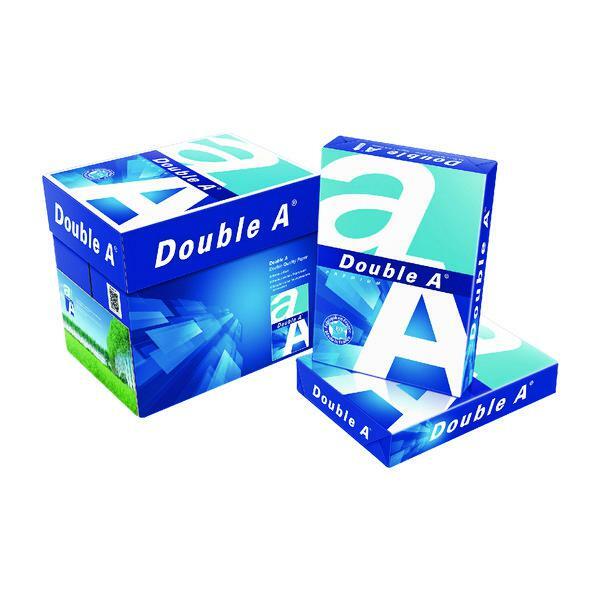 Independent testers printed 100,000 sheets of Double A paper with zero jams - making it the dependable choice for an efficient office.